HIDALGO — The mayor here is expected to announce today he will contest Saturday’s election after losing to one of the council members by 261 votes. 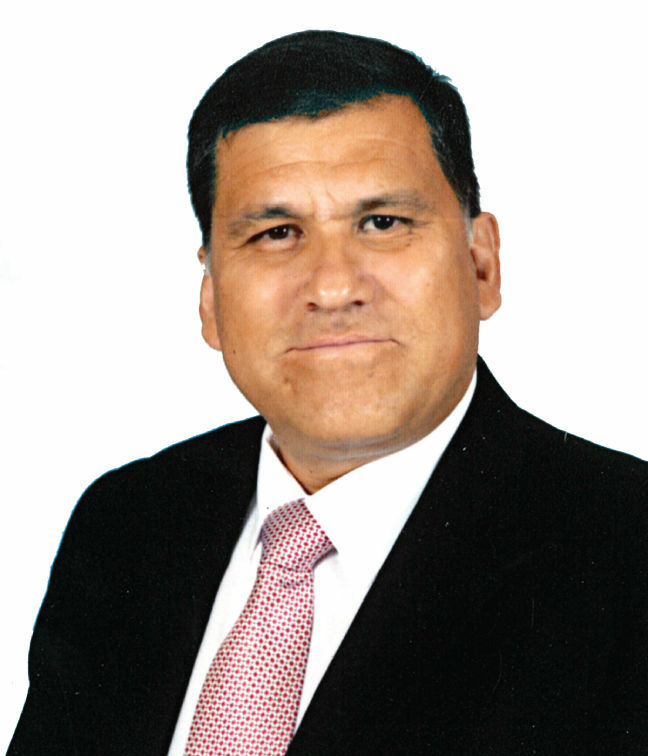 Hidalgo Mayor Martin Cepeda believes his opponent’s political party went outside of the city limits to recruit people to vote in the municipal election. He lost his re-election bid to council member Sergio Coronado, who is slated to be sworn in as the city’s new mayor next week. Hidalgo experienced a high voter turnout, with more than half of the registered voters in the city casting a ballot in the election, according to unofficial counts from the Hidalgo County Elections Department, which ran the races. County figures indicate 709 people voted on Election Day alone. For Coronado, however, the numbers “are a positive thing” that reflect a tired community that wants change. Voter fraud, however, is no stranger to the city. Last year, Hidalgo was forced to have a special election for one of the seats on the council after a state district judge found evidence of voter fraud. Cepeda said his team requested a list from the county elections department of all those who changed their address to Hidalgo from September up until the election, and they have found discrepancies. The information, combined with personal knowledge and voter rolls, led Cepeda to believe that some who live in Las Milpas and McAllen casted votes, he said Tuesday. The mayor will host a news conference this morning at the office of his attorney Rick Gonzales in Edinburg.